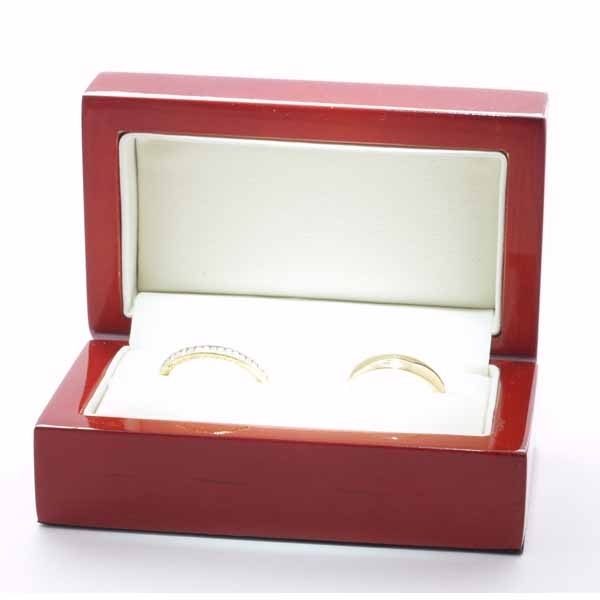 Diamond Wedding Ring 5mm wide TBC5004. 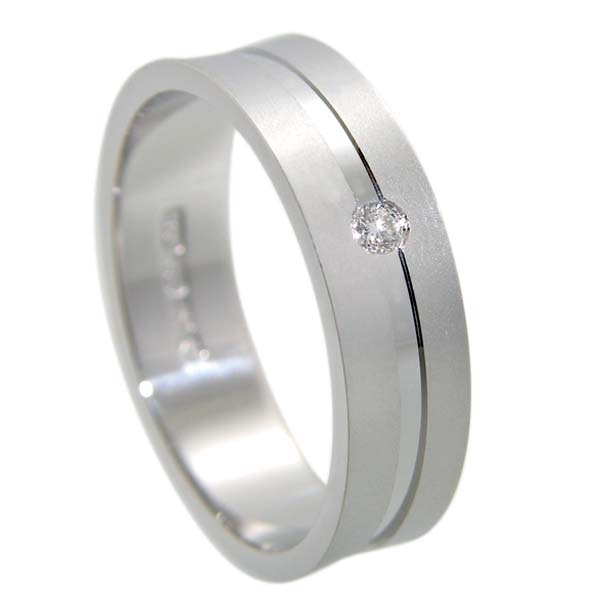 This is a Flat Court Diamond Wedding Ring with a satin finish and polished middle band. 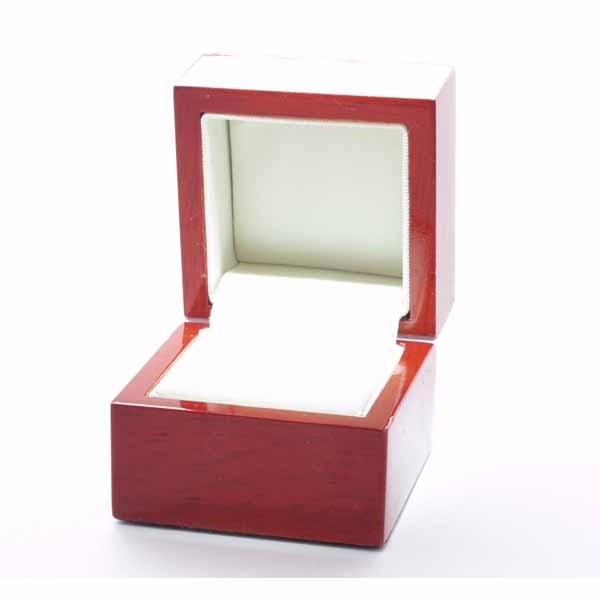 The diamond is a single HSI 2pt round diamond.